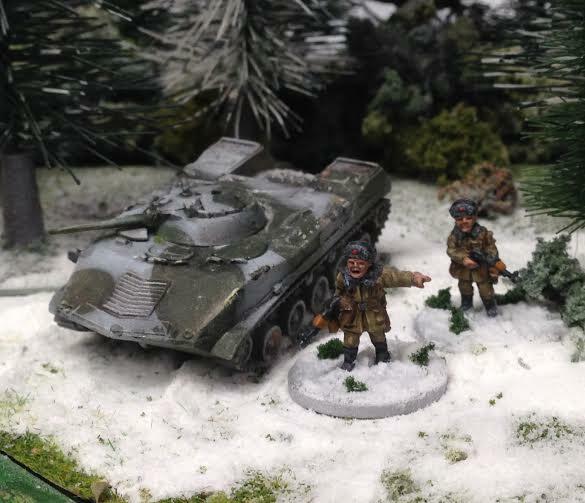 We are very pleased to have reopened our store and to release our newest ultra-modern infantry set -- PMCs (professional military contractors) or Special Ops operatives. It's a set of ten figures, nine with M4 carbines and one with an M249 SAW. These are called "mercenaries" by some and have served widely in low intensity combat operations over the past decade. US and British special ops operatives often look identical to this (the British SAS using the C8SFW which is quite similar in appearance). We have them listed in our Modern US Army range, and they are also being cross-marketed in our modern zombie range as the Kingdom of Jones. Available now. Let the Iron Reich arise !! During the last three years we, at FatMan Productions, spent learning about the gaming industry, we developed our first product, a sci-fi miniature war game called Awakening: Recon. All of us at FatMan Productions are fans of a lot sci-fi movies, tv series and books, so we thought doing a sci-fi game inspired in the sci-fi culture of the 80's and 90's . About the rules we had somethings in mind during development that we really wanted to see in a miniatures game: Fast paced (30-40 minutes per game with about 40 miniatures per player), classic sci-fi looking miniatures (almost cartoonish), and with dynamic mechanics. Right now we have an alpha version of the rules, that we hope our contributor during the Indiegogo campaign help perfect and make definitive. It's a d10 based system, with alternate activation of units, using a system of "command points", hidden to your adversary. The four initial factions have a unique way of playing, so that in addition to the looks of it, the player may choose their faction based also in the game mechanics of it. Story wise Awakening: Recon is a miniature game set in our galaxy thousands of years in the future. The Awakening was the arrival of the Ipse to our galaxy, a species completely alien to all of our galaxy's life forms. 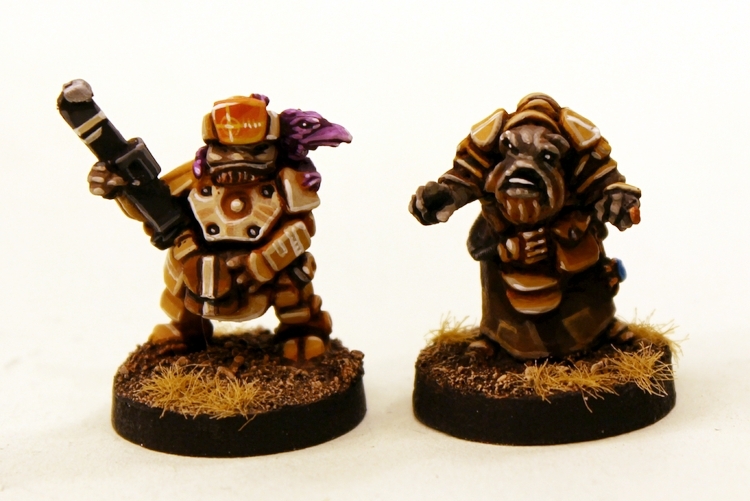 The races now compete for the ever scarcer resources of the galaxy, sometimes coming into conflict with one another. This is the main focus of the game, the initial skirmishes between the mysterious Ipse, the human coalition of mega corporations called The Consortium, a tribal race of amphibious aliens called the Dagonians, and the hermit like Alphas, the remnants of a fallen civilization. 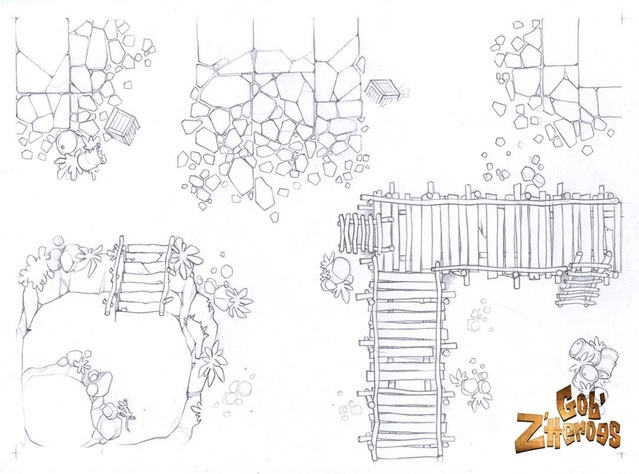 In the next article we will talk about the four races, history, looks and game mechanics. The Prang are here! Now released four pack codes and a platoon pack too. Our last releases for January 2015. This new alien race joins The Ion Age and gives you a foe to collection and to play off against the Prydian Army, Marcher Barons and the Shia Khan Empire too. 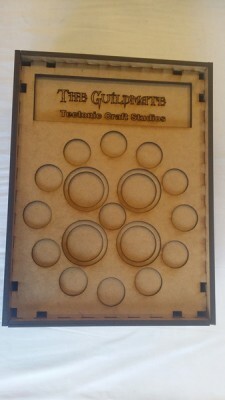 The crowd is sure to go wild with this tray, perfect to hold your guild's whole team. This half rack can hold thirteen 30mm based models and four 40/50mm models as well as your dice, tokens, cards, and measuring tapes/widgets. 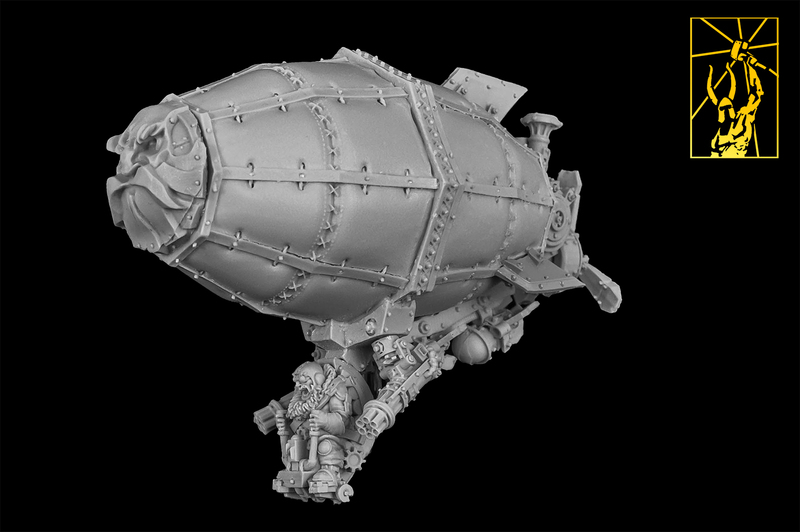 Titan-Forge releases new, additional dwarf driver for their ancestral zeppelins model. 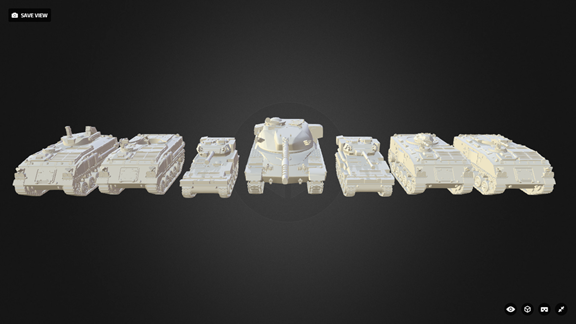 We've just released a set of heavy weapons for our Middle Eastern Irregular range in 15mm. The set contains four light machine gunners with PKs, one figure armed with a Russian MANPAD, one with the huge RPG-29 anti-tank rocketlauncher, a team manning a Russian mortar, a team manning a DshK, and a team manning a Sagger launcher. 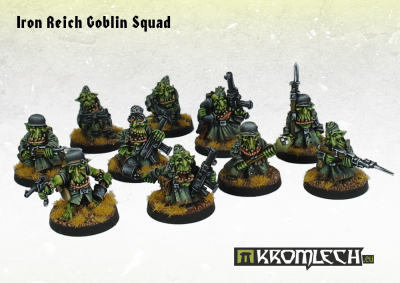 These irregulars are suitable for a wide variety of insurgents, rebels, militias and other factions over a wide period, including the infamous ISIS. 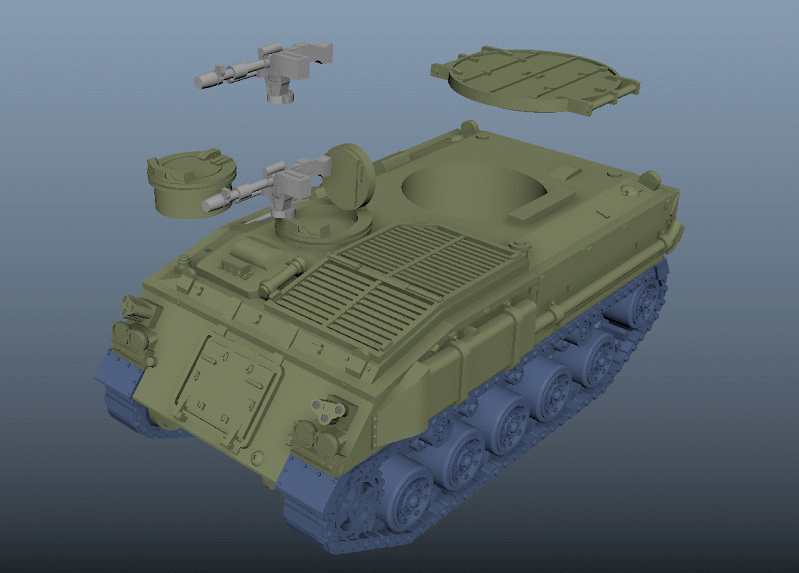 In the set there's also a spare rocket pack for the RPG-29. This is best attached to the back of a fighter armed with an assault rifle, who would lug the rockets and probably reload the weapon. Available now -- they're listed right under the Israelis on the linked page. Fantasy Wargaming 28mm Scale any rules or system new or older. Alternative Armies. 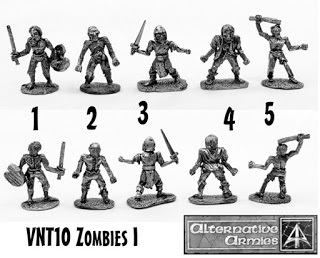 If you like the Undead or Monsters and love classic white metal miniatures this is for you! More than seventy different miniatures on those themes now online along with offers. 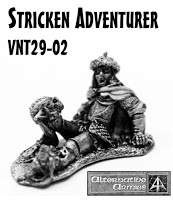 Get a free Stricken Adventurer worth 2.00GBP in every order and 15% off some packs too. Frankly loads to see and read so please click through. 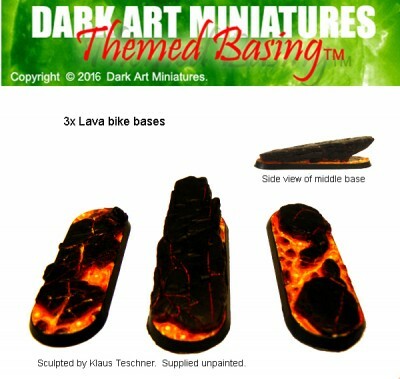 I have just released a resin cast set of Lava Bike/Cavalry bases. Please feel free to check out my site.